Sylvie Benkemoun knows all about the positive effects of change. After many years working in private banking in Geneva, the EU alumna decided to make a dramatic shift in career. She now specializes in helping those who wish to discover professional fulfillment, through a change of perspective or a change of path. 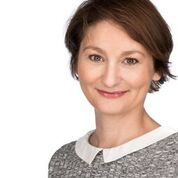 The expert career coach, who still works in Geneva, spoke to us about her time at EU, her coaching methods and the effects of profound change. My experience at EU, as a whole, allowed me to develop my taste for multicultural environments. It gave me communication skills, especially with different cultures, and enabled me to have a more open mind. A professional personality is the integration of knowledge, know-how and skills. EU gave me a general education, an overview, both theoretical and precise, about the functioning of a company, but also an overview of bank activities, which allowed me to be free to choose my way. The internship enabled me to validate my choice and choose my path. Luckily, two managers resigned at the end of my internship and the bank needed reinforcement! I stayed there and that is how my banking career began, first as an assistant then as a relationship manager, until 2014. I spent 10 years with Banque Privée Edmond de Rothschild and then eight years in charge of European clients with Lloyds Banking Group. The banking sector has been marked by profound changes in recent years, with the end of banking secrecy. For me, the trend was quite clear and a strong reduction in the number of staff in the front office was foreseen. I anticipated this and decided to make a 180 degree turn, training to become a professional coach, in order to help the executives and collaborators who were dismissed for economic reasons, either in their professional transition or in a choice of retraining. I also needed to practice a more concrete and human-oriented job. First of all, I work with my coachee on the definition of a professional goal. 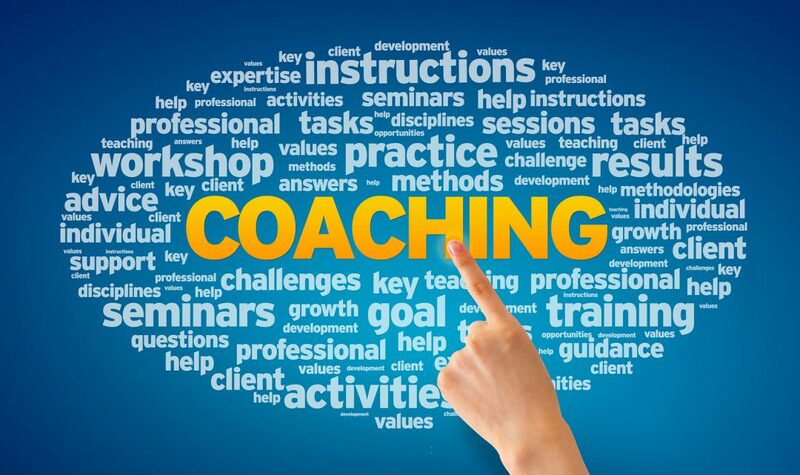 If this is not clear, the coachee will do some personal reflection and introspection, by performing several self-assessment exercises of their abilities, interests and values. Once the goal is defined, we develop a communication strategy. This involves a clear positioning, creating a CV that reflects a fair idea of ​​its value, defining a target market and developing a network strategy. The idea is to build a marketing plan that helps to organize work and set priorities. Finally, we optimize a LinkedIn profile, building an online personal brand. People come to me who have worked more than 10 years in the same company, even more sometimes, and need to take stock of their professional situation and skills. Often starting in their forties, they feel the need to move closer to their values ​​and express the wish to switch career. We then work on hard and soft skills. What if someone has a goal but has lost the self-belief needed to pursue it? When someone loses their job, they may temporarily lose their confidence. I help them rediscover it by identifying their skills through an analysis of their professional achievements. I ask questions like: What professional achievement gave you the most satisfaction? What was the objective? What was the result? How did you achieve this result? The ‘how’ allows me to identify their skills and what make them unique. For some of them, it’s a rather therapeutic tool. In a world where there’s a fine line between success and failure, and fulfillment can be hard to find, career coaches such as EU alumna Sylvie Benkemoun can make the difference. Blockchain Technology: Should you Believe the Hype?